One of the special things about the Bay Area is the amount of land set aside as public parks and open space. About a quarter of the total area of the nine-county Bay Area enjoys permanent protection from development. That’s more than a million acres of protected landscape, including seashore and parklands managed by the National Park Service, state parks and beaches, regional and county parks, state and federal wildlife refuges, watershed lands, city parks and privately managed trust lands. There’s even open space owned and managed by inner-city neighbors. That’s a lot of territory to explore and understand. 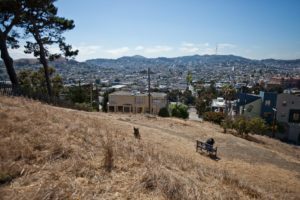 Here’s a guide to the different kinds of public parks and open lands in the Bay Area, and some of the recreational opportunities available there. KQED’s full coverage of public places and open spaces. Point Reyes National Seashore: Situated on the Point Reyes Peninsula in Marin County, between the ocean and Tomales Bay, the Point Reyes National Seashore is the only national seashore in the Bay Area. Since there were already a number of homes and ranches at the time of its creation, most still operate within the seashore today through leases with the National Park Service. Hiking and recreation is encouraged at the seashore. Bikes and horses are permitted on designated trails, as are leashed animals. 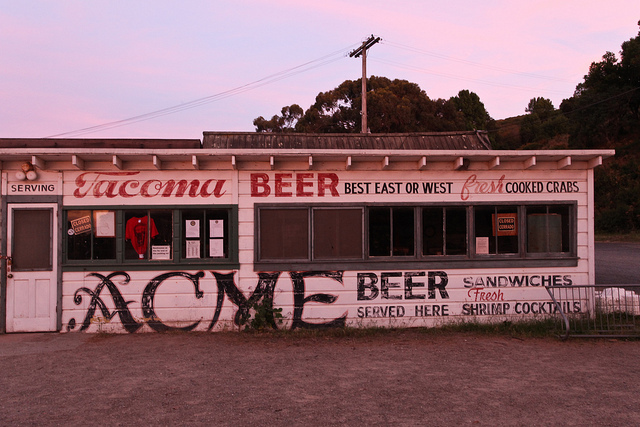 Camping is only allowed, via permit and reservation, at designated campsites – some of which, on Tomales Bay beaches, must be reached by boat. Non-motorized boating, such as kayaking, is allowed throughout the seashore, as well as swimming (though, with the cold waters, not many people try). The Point Reyes Lighthouse – one of the country’s oldest lighthouses and one of the windiest, foggiest spot on the West Coast – is a popular destination and can be reached via a long set of stairs. 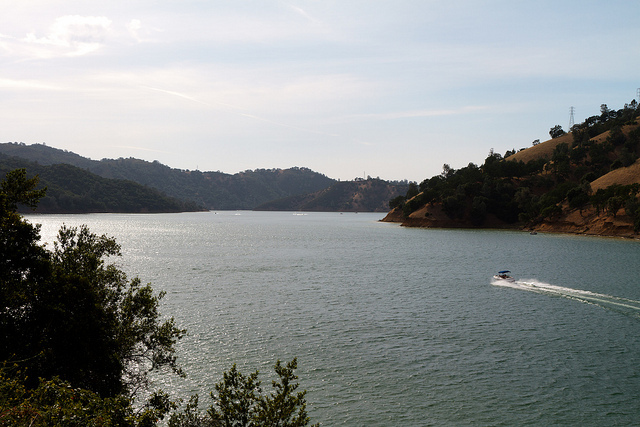 Lake Berryessa: The lake covers about 25 square miles in eastern Napa County and includes recreation facilities administered by the U.S. Bureau of Reclamation with assistance from the California Department of Fish and Wildlife. The bureau contracts with seven concessionaires to provide services. Those contracts began expiring several years ago, leading the bureau to re-evaluate its visitor services plan. Improvements to the visitors center are underway and changes to the overnight lodging, marinas and RV sites are being considered. Lake Sonoma: The 4-square-mile lake was created in 1983 when the U.S. Army Corps of Engineers built the Warm Springs Dam on Dry Creek, west of Healdsburg in northern Sonoma County. The Corps jointly manages the lake and surrounding recreational lands with the state Department of Fish and Wildlife. Visitors can enjoy boating, camping, hiking, swimming and fishing. A hatchery and visitors center at the dam offer tours during steelhead spawning season. 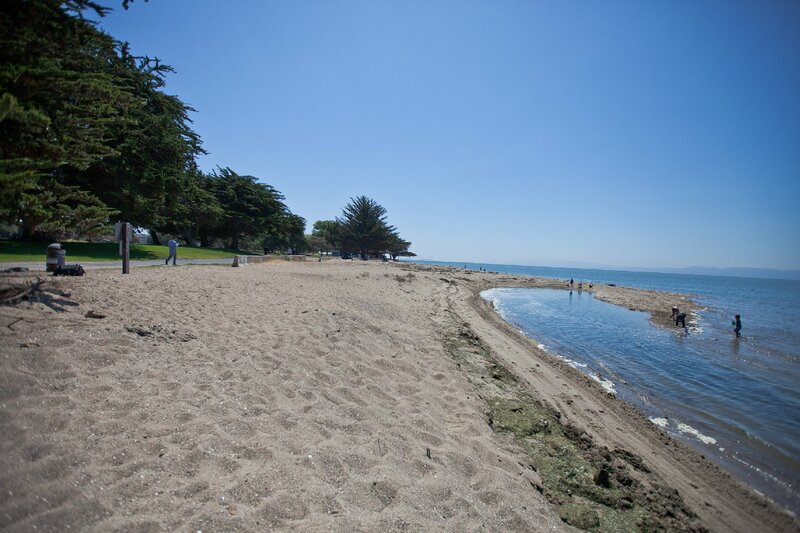 Robert W. Crown Memorial State Beach: Operated in part by the East Bay Regional Park District under an agreement with the state and the city of Alameda, Crown Beach was known as Alameda Beach before it was renamed for State Assemblyman Robert Crown. In later years, though, the beach actually became highly eroded and had to be restored in 1982 by pumping in sand from the bay (a process park managers are getting ready to repeat in the fall of 2013). Today it features dunes and a bicycle trail and is considered one of the few places in the Bay Area where it’s actually more or less comfortable to swim. It is bordered on one side by a bird sanctuary and on the other by the Crab Cove Visitor’s Center. The annual sand castle contest is also a highlight. Lake Del Valle State Recreation Area/Del Valle Regional Park: Lake Del Valle, in eastern Alameda County south of Livermore, is a hybrid property. The lake was created as part of the State Water Project (state Department of Water Resources), is counted a state recreation area (Department of Parks and Recreation), and is managed as part of the East Bay Regional Park District. Del Valle is a popular destination for camping, swimming, fishing, hiking and cycling. Suisun Marsh/Grizzly Island Wildlife Area: Here’s what the state Department of Water Resources says about Suisun Marsh, south of the Solano County city of Fairfield: “… The largest contiguous brackish water marsh remaining on the west coast of North America… Suisun Marsh includes 52,000 acres of managed wetlands, 27,700 acres of upland grasses, 6,300 acres of tidal wetlands, and 30,000 acres of bays and sloughs. It is home to public waterfowl hunting areas and 158 private duck clubs. 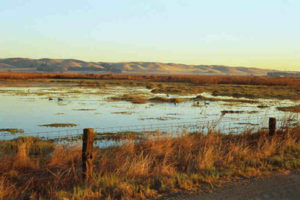 The marsh encompasses more than 10 percent of California’s remaining natural wetlands and serves as the resting and feeding ground for thousands of waterfowl migrating on the Pacific Flyway.” DWR manages the marsh jointly with the U.S. Bureau of Reclamation, the state Department of Fish and Wildlife, and the Suisun Resource Conservation District. DFW runs several wildlife areas that provide public access to the marsh, the biggest of which is the Grizzly Island Wildlife area. It’s an amazing land- and waterscape and popular with hunters who are permitted to take (in season) everything from rabbits to waterfowl to tule elk. Redwood Regional Park: Redwood Regional Park, which runs along the rugged crest of the Oakland Hills, is part of the sprawling East Bay Regional Park District, which includes 65 parks on 113,000 acres in Alameda and Contra Costa counties. Redwood is a major destination for hikers, trail runners, mountain bikers and dog walkers. The park includes an attraction for trout lovers: a beautifully crafted fish ladder used (we’ve heard) by spawning rainbow trout. Joseph D. Grant County Park: Covering nearly 10,000 acres on the flanks of Mount Hamilton, the park is the largest in the Santa Clara County Parks system. The park is a draw for equestrian sports and for the usual palette of outdoor activities, including hiking and mountain biking. Golden Gate Park, San Francisco: A 1,000-acre swath of former sand dunes running from the center of San Francisco to the beach, this is one of the most famous parks in the world and arguably the city’s greatest asset. Home to two of the West Coast’s greatest museums, the California Academy of Sciences and the de Young (fine arts), it’s also got the wonderful Conservatory of Flowers, playing fields, a bison paddock, the Japanese Tea Garden, playing fields, picnic grounds, lakes, and ample room for walking, running, cycling and roaming of all kinds. Foothills Park, Palo Alto: Palo Alto has an extensive network of open spaces, including the 1,400-acre Foothills Park. 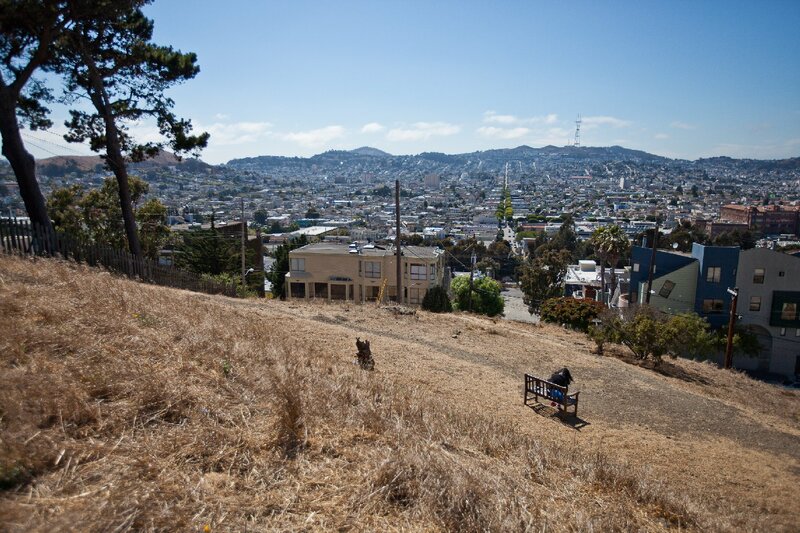 The park features miles of hiking trails, great vistas of the Bay Area, and a host of wildlife-spotting opportunities. 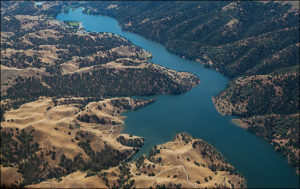 East Bay Municipal Utilities District/Lafayette and San Pablo reservoirs: EBMUD, which provides water to most residents of Alameda and Contra Costa counties, owns 27,000 acres of watershed lands in the East Bay. 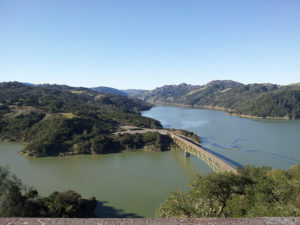 The district manages two popular recreational destinations there, the Lafayette and San Pablo reservoirs, along with 80 miles of trails for hiking and horseback-riding in adjacent open space. Marin Municipal Water District: The district owns about 21,000 acres of watershed lands. Mount Tamalpais Watershed is part of a huge complex of protected land that includes Mount Tamalpais State Park and the Golden Gate National Recreation area and offers great hiking and fishing. 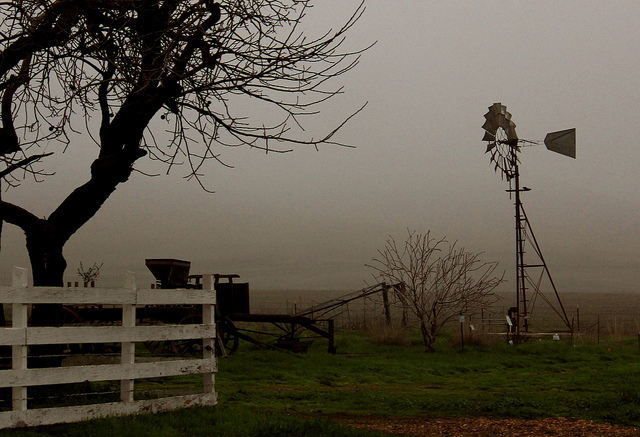 Rush Ranch Open Space, Solano County: Run by the Solano Land Trust, the Rush Ranch Open Space is a 2,000-acre operating cattle ranch on the edge of the Suisun Marsh. The marsh provides a unique spot for wildlife viewing and bird-watching, but the majority of Rush Ranch’s offerings are educational. The Rush Ranch Educational Council is a 501(c)3 that does things like provide free programs to elementary students. A visitors’ center and historical blacksmith shop provide exhibits and docent-led tours. This project is made possible by a grant from the S.D. Bechtel, Jr. Foundation. We’re so fortunate to have such varied, beautiful, & easily- accessible open space. Thanks so much for this timely reminder. Kelly O'Mara is a writer and reporter in the San Francisco Bay Area. She writes about food, health, sports, travel, business and California news. Her work has appeared on KQED, online for Outside Magazine, epsnW, VICE and in Competitor Magazine, among others. Follow Kelly on Twitter @kellydomara.